Posted April 15, 2019 at 8:20 am . 0 comments. 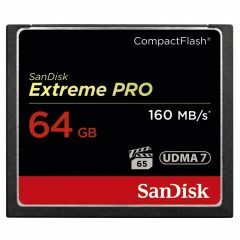 Amazon started a hot one-day deal on SanDisk memory, hard drives, and storage products, and B&H has now matched many of the deals. These deals are today only (or until sold out). Many of these prices are the lowest seen yet!